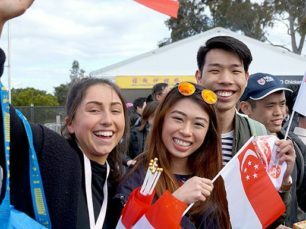 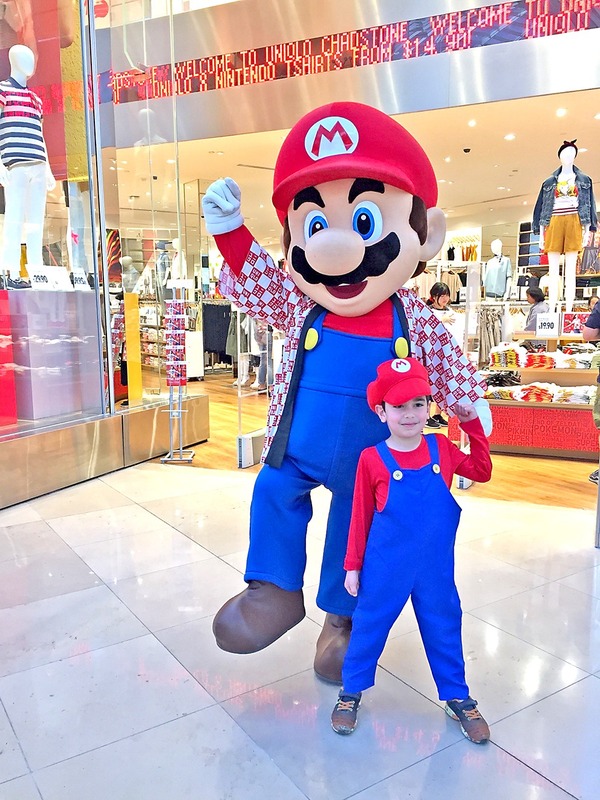 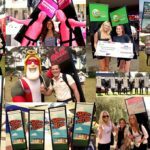 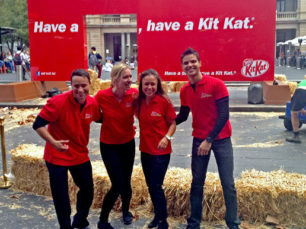 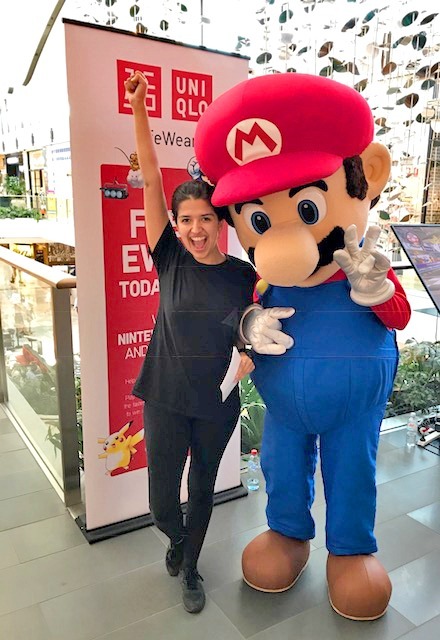 To celebrate the launch on UNIQLO’s Nintendo t-shirt range, Promo People were engaged to provide brand ambassadors and mascot talent at various events around the country. 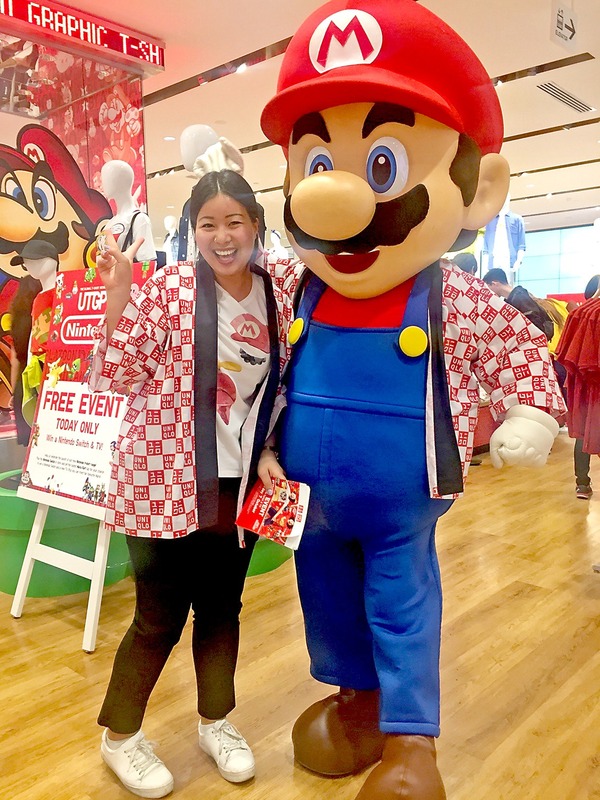 Customers played Nintendo Switch racing for the fastest lap on Mario Kart & winning amazing prizes. 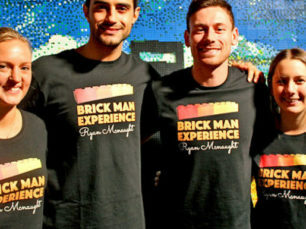 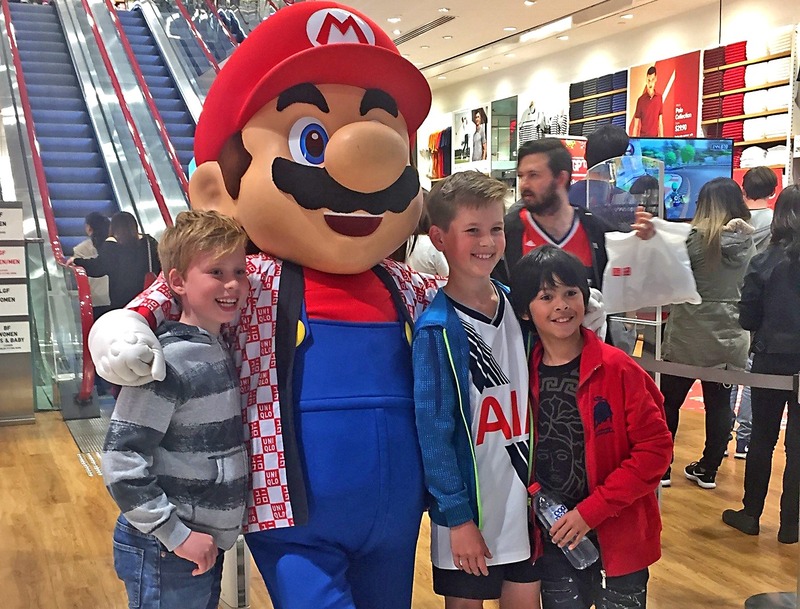 With increased customer traffic into store as well as sales of the new Nintendo t-shirt range, our team was on point!